Proud to announce The Harris Partnership have been shortlisted for the Architect of the year in the 2018 Yorkshire Property Industry Awards. This is the third year we have been shortlisted since winning the award in 2014, a testimony to the excellent work delivered by all staff here in Wakefield, as well as our offices in Manchester, London, Reading and Milton Keynes. The award recognises the work of architects working on projects which set new standards in design quality, build-ability, functionality, place, and sustainability, and our nomination comes in a year when we continue to work on some of the most exciting schemes in Yorkshire and nationwide and deliver strong growth as recognised by our inclusion in the ‘the Fastest 50 2018’ growing privately-owned Yorkshire companies. 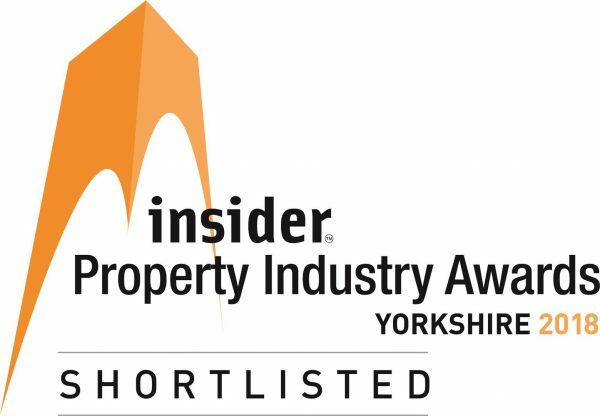 This year’s Insider property awards attracted a 30% increase in entries, and over 500 representatives of Yorkshire’s property industry will be attending the finals dinner on 20th September at New Dock Hall in Leeds where we look forward to catching up with friends, clients and colleagues.